I know you when you think of purchasing a new beauty product, you may first think of visiting your local Ulta or Sephora. 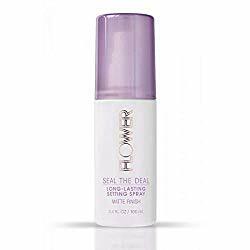 Did you know that Amazon has an amazing selection of beauty products at great prices? For those of us that have Prime memberships, shipping is free! 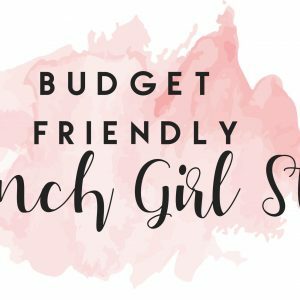 I have listed my favorite budget friendly beauty products. Most products are under $30 and have be tried and tested by yours truly. 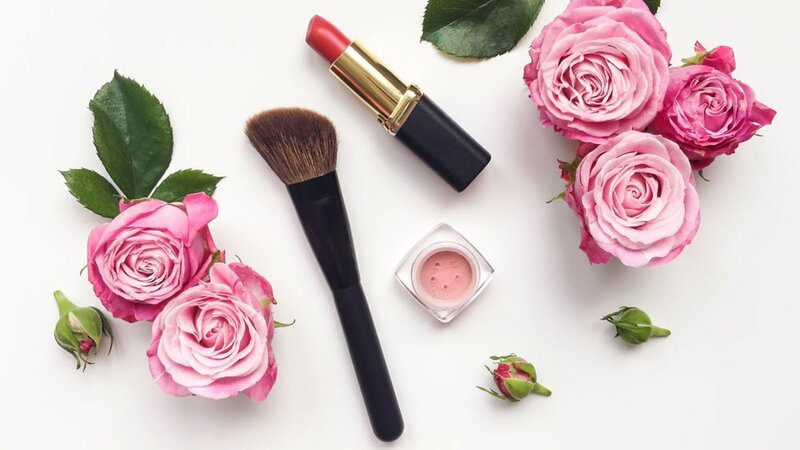 I hope that you find a new product that you may not have heard of that you can add to your beauty arsenal. 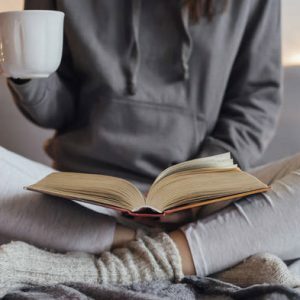 This is probably the most amazing product on this list. I live in a place where I wear sandals pretty much year round. This wreaks havoc on my heels. If I don’t take care of them, they get dry, cracked and scaly. In other words, my heels start to look gross. This is a miracle product. 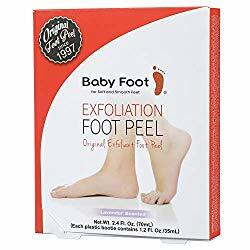 If you use it as directed and soak your feet afterwards, the dead skin will literally peel off your feet. This leaves your heels soft, smooth and beautiful. 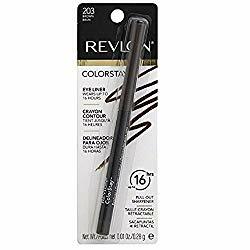 This is a must use product! 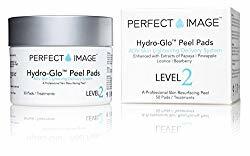 I love these peel pads. I have spots of melasma on my face from taking birth control pills. No matter how much sun screen I use, sun always make this condition worse. These skin pads really help to even out my skin tone. You use them once or twice a week. You rub them over your face, then wash off after one minute. You can feel them working. 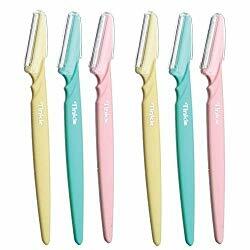 Your skin feels tight and looks amazing after each use. I love this eyeliner. I believe in splurging on things like foundation but not on things like eyeliner and mascara. This eyeliner is great. It is a no sharpen pencil which I love. It also really stays. I have naturally oily skin and my eyeliner tends to smudge over time. This one actually stays put. I love both the brown and the blackberry. I love this lip gloss. Not only does it offer a wonderful shine to my lips, but it is not sticky at all. (I hate when my hair sticks to my lips and this never happens with this gloss). My favorite color is Nutri Berry but Fruity Pink is nice too. I read about this setting spray on another blog about a year ago. The reviewer was raving about it. I decided to give it a try. I can tell a big difference in the staying power of my foundation on the days that I use it. As I mentioned before, my skin is naturally kinda oily. This setting spray helps my foundation to stay all day with little shine in my t-zone. I have joined in on the hype and started to shave my face. Now I don’t stand in front of a mirror with a razor and a can of Barbasol, but I do use this handy little tool. I use a little face oil as my lubricant. Face shaving makes your makeup go on smoother, gives you a glow, and because it’s a razor, you’re physically exfoliating your skin — great for antiaging! Why do you think men look so youthful as they age? They shave! Contrary to popular belief, your hair will not grow back coarse. Shaving simply gives you clear, beautiful skin. 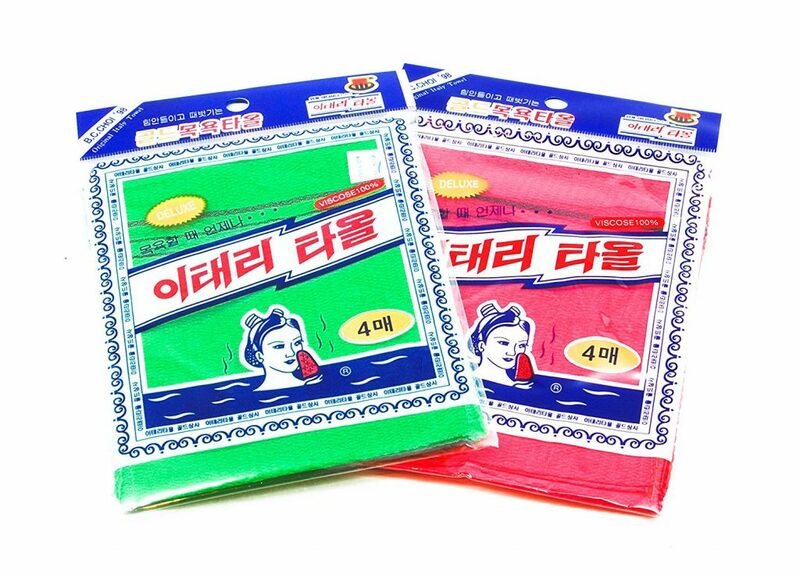 While we are on the topic of exfoliation, these cloths make exfoliating easy. They are a little course so I only use them on my arms and legs, feet and the back I can reach. My chest is a little too delicate for these cloths. I only use them once a week and they make a big difference. Especially on dry flaky winter skin. 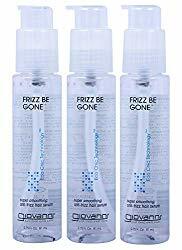 I have used this frizz serum for years. I have very curly hair and this serum does the best job of any that I have found at taming my frizz. The only problem, it is a little hard to find in stores. Amazon always has this product so I never have to fear about not being able to find it when I run out (Thank you Amazon)! This serum is light weight. It controls frizz without leaving your hair oily or weighed down. This conditioner became a cult classic when Hoda from the Today show claimed that this conditioner revolutionized her hair. I love it too. Again for curly hair, I find this conditioner very moisturizing which is super important for controlling frizz. Plus, this conditioner smells amazing! 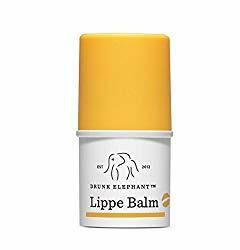 I have posted about this lip balm before. Hands down, this is the most amazing lip product I have every used. I buy three tubes at a time. One for my downstairs bathroom, one for my bedroom and one for my purse. I found out that I am allergic to petroleum found in most lip glosses. This balm hydrates my lips and makes them super smooth. I love it!